MTi Polyexe would like to thank you for visiting our Blog. MTi Polyexe Corporation would like to thank every one for taking the time to visit our site. Scan Me! With any mobile device using QR to get sales contact info. Scan Me! With any mobile device using .Tag to get sales contact info. 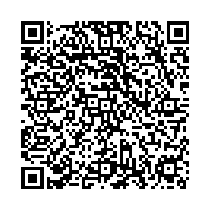 Click here from your phone to download the QR & .Tag reader.